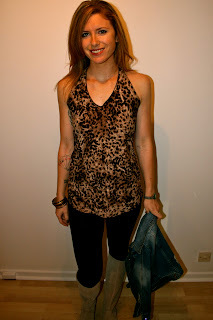 Leopard tank from One Teaspoon. Boots from Lacoste. 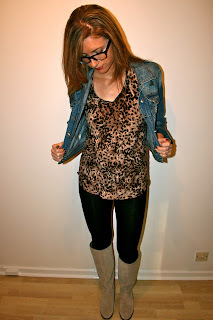 Leggings H&M. 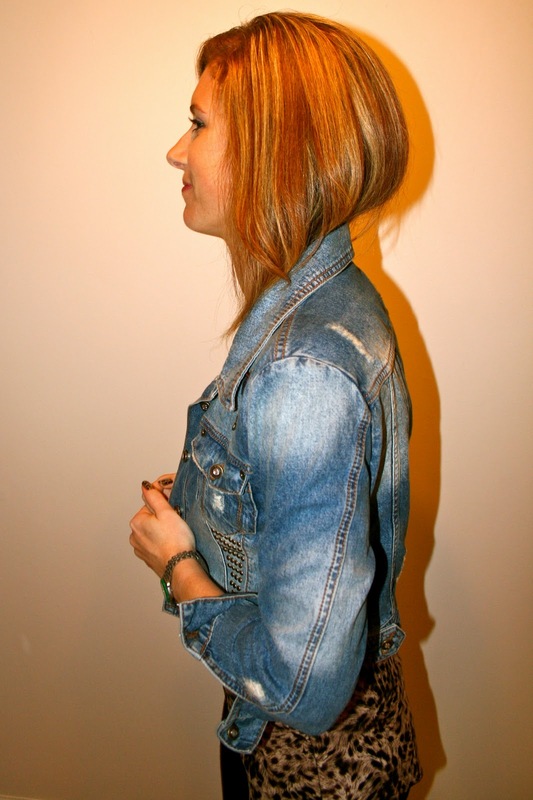 Denim jacket from Red or Dead. Bangles are so old I have no idea. MAC lip liner in burgundy.